Founded in 1886, the Anglo-Chinese School (Independent) is a Methodist institution and part of the ACS family of schools with over a century of tradition. A comparatively new addition to the school is the International Baccalaureate Diploma Programme, which includes about 900 of the school’s 3,000 students. Principal Winston Hodge talks about how his school supports IB students and encourages their success. 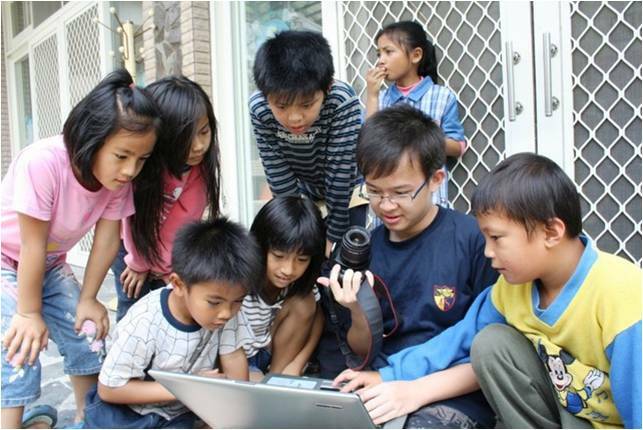 Why did Anglo-Chinese School (Independent) choose to become an IB World School? Can you give us an example of what difference the IB has made? Under the CAS aspect, we pioneered a program called Window on the World, which aims to broaden our students’ learning experience and perspectives through community involvement projects in the region. Two of our IB graduates recently shared with us how their Window on the World experience inspired them to start Project Taom to support a school in the Cambodian village of Taom. We are glad to know of similar community service projects both local and overseas which have blossomed through the IB DP.